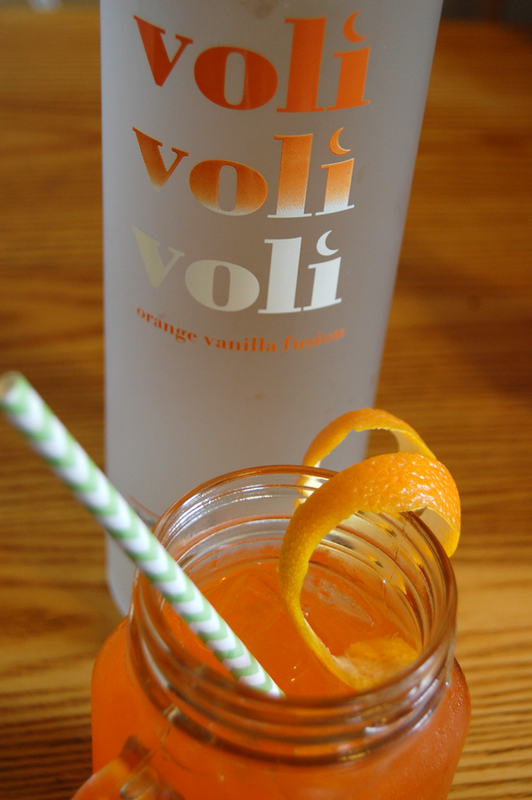 My husband on Sunday afternoon made us his version of a creamsicle cocktail using Voli's Orange Vanilla Vodka. We enjoyed the view from our roof while sipping his cocktails. 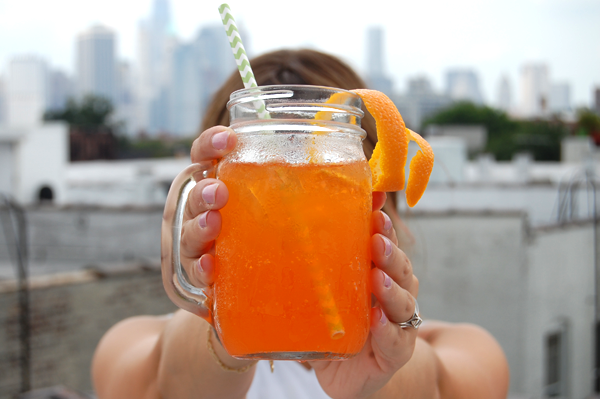 This is the perfect refreshing cocktail for the summer. Plus it's so simple to make! 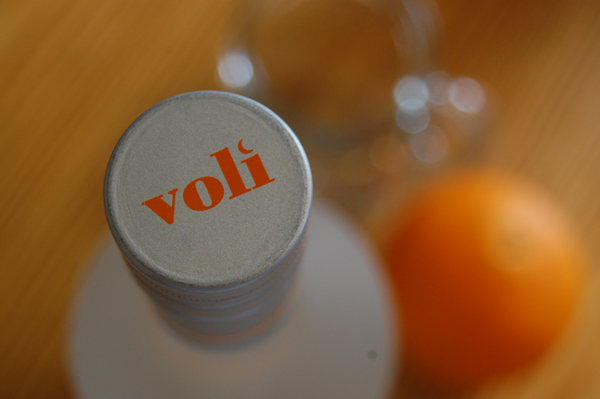 Who loves orange soda with Voli's Orange Vanilla Vodka? 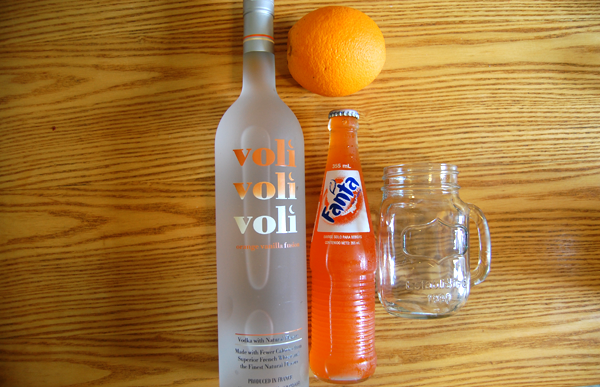 Heather, loves orange soda with Voli's Orange Vanilla Vodka. I also want to try and make this creamsicle float using the orange vanilla vodka. Maybe at our next BBQ/Party? Do you have a favorite summer time cocktail? PS. Have an Instagram account? Help me win Voli's "Cocktail Style" Instagram Challenge by LIKING my picture below on Instagram!